© 2014 Vitamin Bee, LLC. All Rights Reserved. 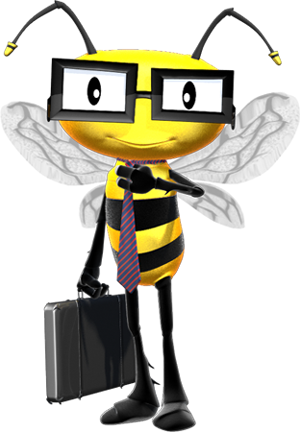 Vitamin Bee™ logos, characters and all related material are protected works of Vitamin Bee, LLC. At this time, we are not accepting any creative submissions of any kind. This includes, art work, character designs, music, pictures, scripts, story ideas. Any creative submissions will not be reviewed or considered and will be discarded. You may not download, distribute or copy the works of Vitamin Bee™ or the website content from vitaminbee.tv without express written permission from Vitamin Bee, LLC. All inquiries should be directed through the contact page.